We provide outstanding service to our clients because of our dedication to the three underlying principles of professionalism, responsiveness, and quality. We are a locally owned an operated professional tax accounting business owned by Alan and Jaime Newcomb. We specialize in professional tax preparation, planning and representation, accounting services, and payroll services. Our firm offers both individual, all business, gift, trust, estate and non-profit tax returns and all accounting and payroll services. Our firm is responsive. Companies who choose our firm to rely on competent advice and fast, accurate personnel. We provide total financial services to individuals, large and small businesses and other agencies. Our primary goal as a trusted adviser is to be available to provide insightful advice to enable our clients to make informed financial decisions. We do not accept anything less from ourselves and this is what we deliver to you. We feel it is extremely important to continually professionally educate ourselves to improve our technical expertise, financial knowledge, and service to our clients. Jaime is the owner of Bills Tax Service. She is an Enrolled Agent with 8 years of experience. 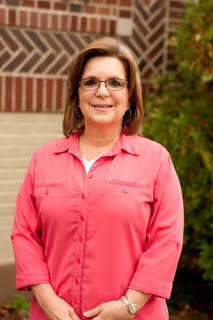 She specializes in the Adoption Tax Credit, Ministers, Earned Income Credit, Dependency, Rentals and Retirement returns. 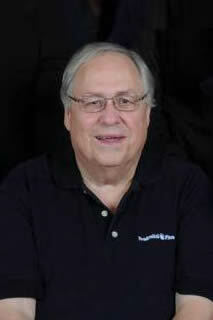 Alan Newcomb is the owner of Bills Tax Service. 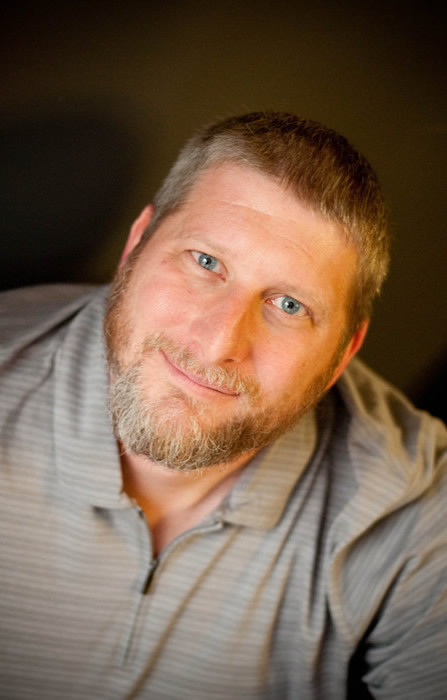 He is an Enrolled Agent, graduate of Southern Illinois University-Edwardsville with a Bachelor’s Degree in Accountancy and also has a Master’s in Theological Studies from Liberty University. 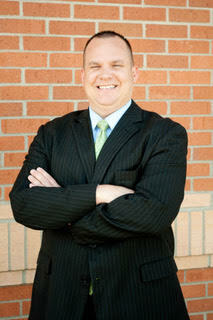 He specializes in the preparation of Individual, Small Business, Partnership, Corporation and Non-Profit tax returns. We have a great support staff that make our office one of the best. 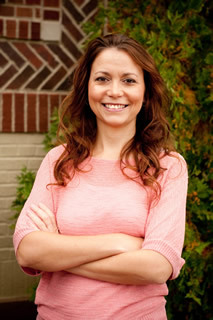 Jessica is a Professional Tax Preparer and Bookkeeper with 9 years experience. She specializes in Bookkeeping. 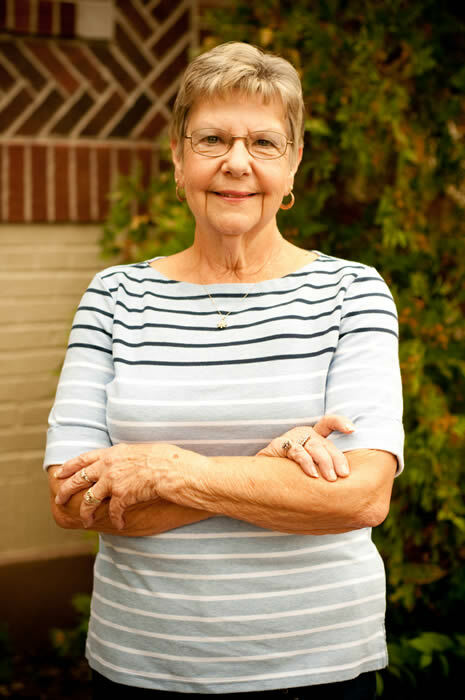 Rosalee is a former Enrolled Agent and Professional Tax Preparer with 30 years of experience. She specializes in Minister, Social Security, Retirement issues, Railroad Retirement and Out of State returns. 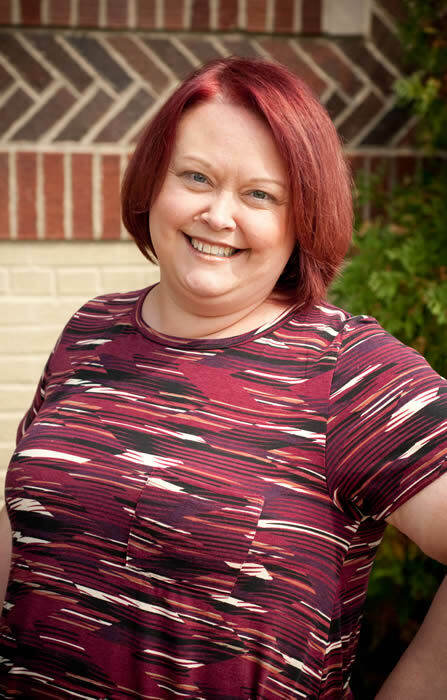 ​Becky is an Enrolled Agent and Adoption Tax Credit Specialist® with 12 years of experience. She specializes in the Adoption Tax Credit, Rentals, Ministers and Railroad Retirement returns. 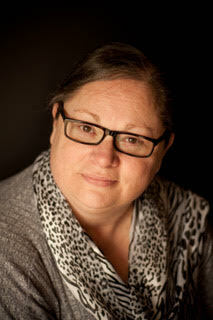 JoAnn is a Receptionist, Bookkeeper and Adoption Tax Credit Assistant with 9 years of experience. 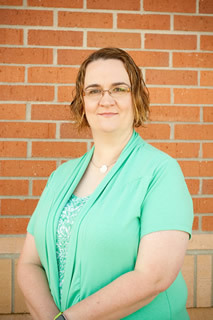 She specializes in Client Assistance and Bookkeeping. 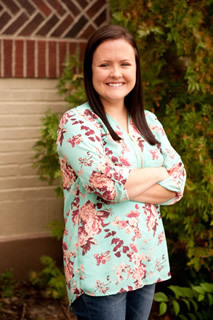 Amber is the Receptionist at our O’Fallon office with 2 years of experience. She specializes in Client Assistance. 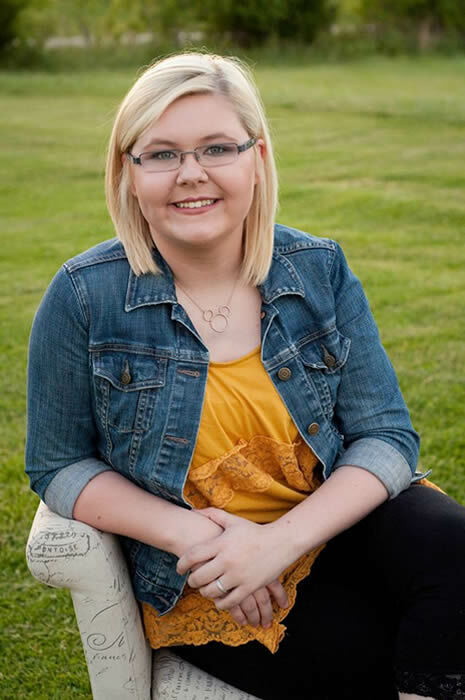 Alexus is a Receptionist at Bills Tax Service with 3 years of experience. She specializes in Client Assistance. 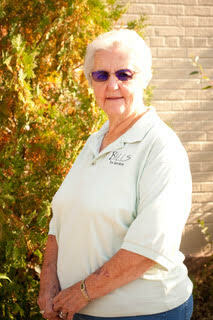 Mary is our Evening Receptionist with over 10 years of experience. She specializes in Client Assistance. I am Alan K. Newcomb, I’m an EA and the owner of Bill’s Tax Service. I realize that you may not be used to seeing a tax professional talk like this. It’s not my intention to offend (I’m actually being very careful with my words–I am a tax professional, after all). I don’t blame you…many folks are fed up with the other options out there. Our schedule is very full…but if you call us at (618) 532-7223 or Email Us, we’ll give you two options for coming in right away! We will NOT make dealing with a tax professional as painful as it’s been in the past! 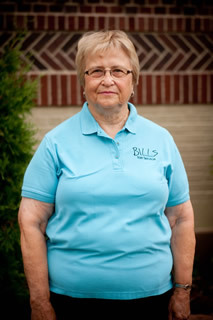 We have had our taxes done at Bill’s for several years now and they are the best! Becky is wonderful and does an excellent job.